Even though Steve Jobs has declared that we live in post PC world. But it is still a fact that majority of worlds computers run Microsoft Windows. A staggering 85% of world’s computers run Microsoft Windows. Having said that, Apple has not dominated the desktop space since early 1980s. Since that time Microsoft has only grown its lead and mercilessly crushed all opposition in the process. Today, the space has little competition barring a few million Macs (5%) or a meager Linux (1%) install base. This can all change in an instant if Apple decides to change one thing. Offer their OS X Lion on PC Platform. Already, Hackintosh (Bootlegged Macs running on PC hardware) are a craze among the underground community. Hackintoshes have shown the way that the hardware and software can work wonderfully together. It is just up to Apple to officially support it. Better, stable and reliable Operating System than Windows. Viruses do not work/affect Mac as badly as they do on Microsoft Windows offering better security. 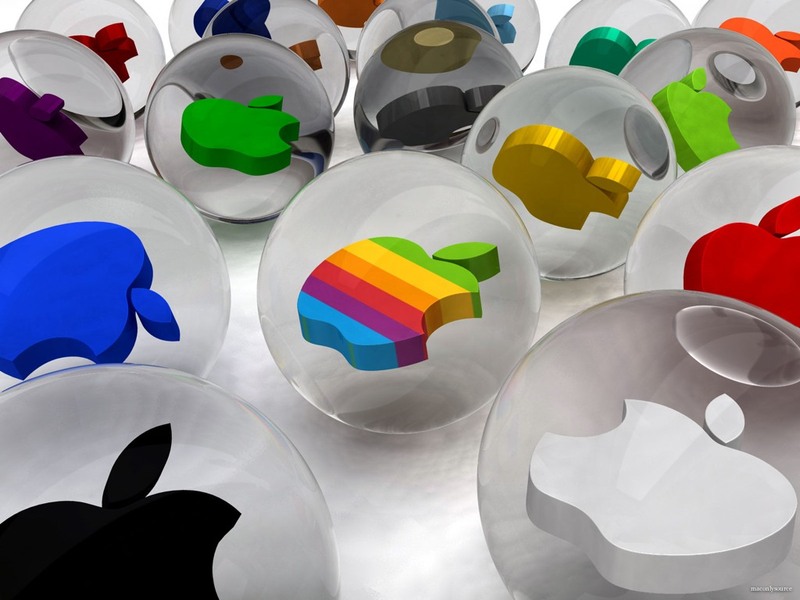 Mac OS offers better quality products (app store, iLife, Facetime etc) that people will love to have on their PCs. Allowing even a larger number of computers access to its highly lucrative App store. The billions of downloads could simply become trillions in a matter of months. With more users experiencing the power of Mac operating system, it will enable them to sell even more iPod, iPhone, iPads and even its hardware (Macbooks etc). Thus creating a hypergrowth in their various product segments. Finally, Apple can once again be the king of its kingdom that it single handedly created in 1977 by inventing the PC. This strategy will help it compete better with Google on one side and Microsoft on the other. Otherwise, Apple will always be a niche hardware/software manufacturer which will die off once the innovation machine stops.